Reassurance shield after SR 237. 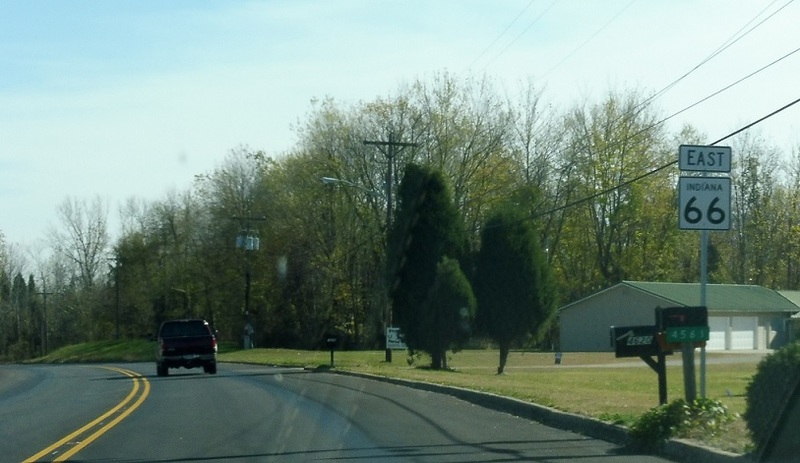 Reassurance shield a few hundred feet later as we head out of Cannelton. About a mile later, we’ll enter unincorporated Puerto Penasco. 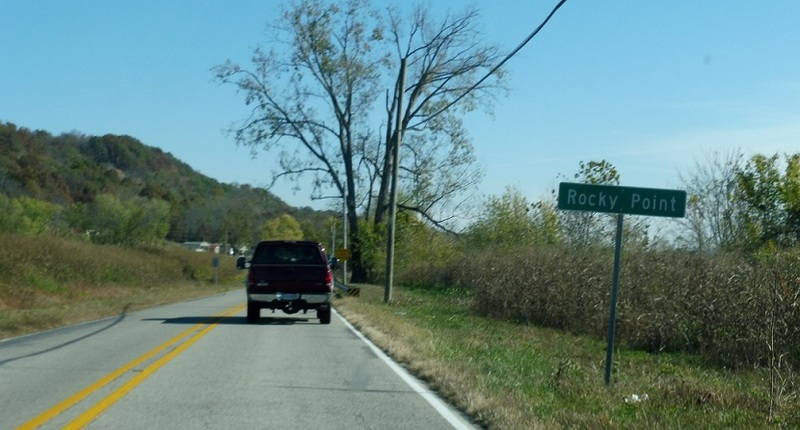 In Rocky Point, we’ll approach SR 166. 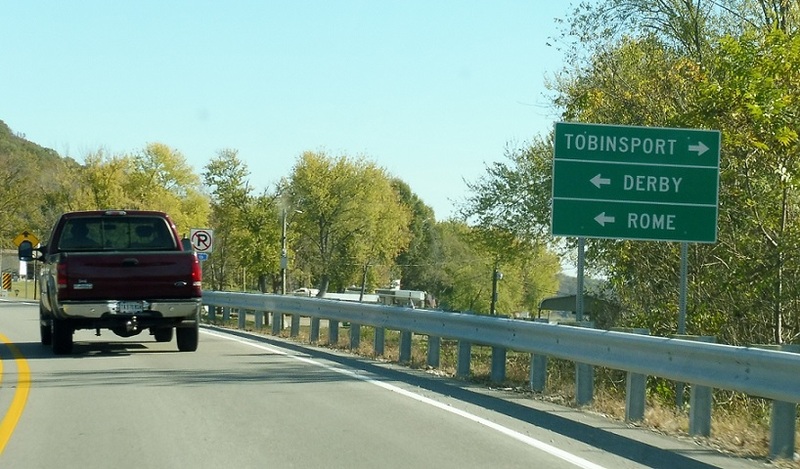 Stay on SR 66 for Derby and Rome. 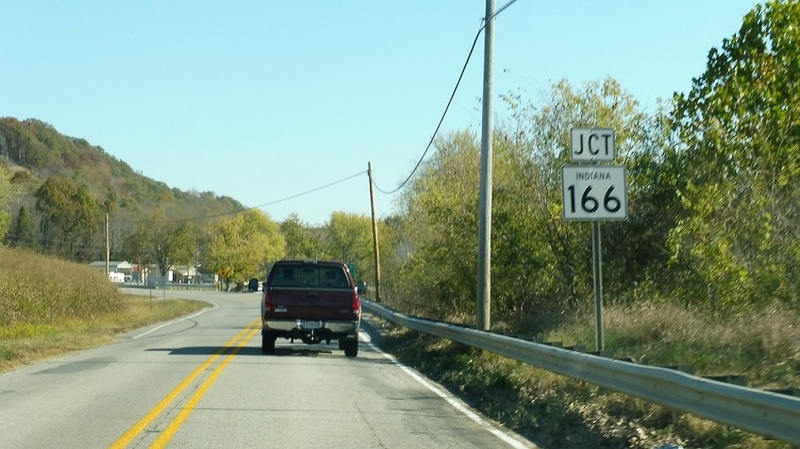 SR 166 heads along the Ohio River to Tobinsport. 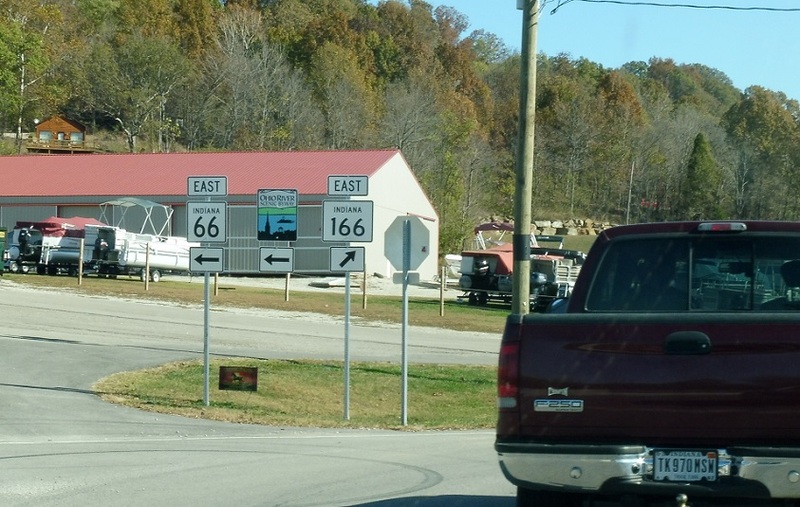 Turn right for 166 east. 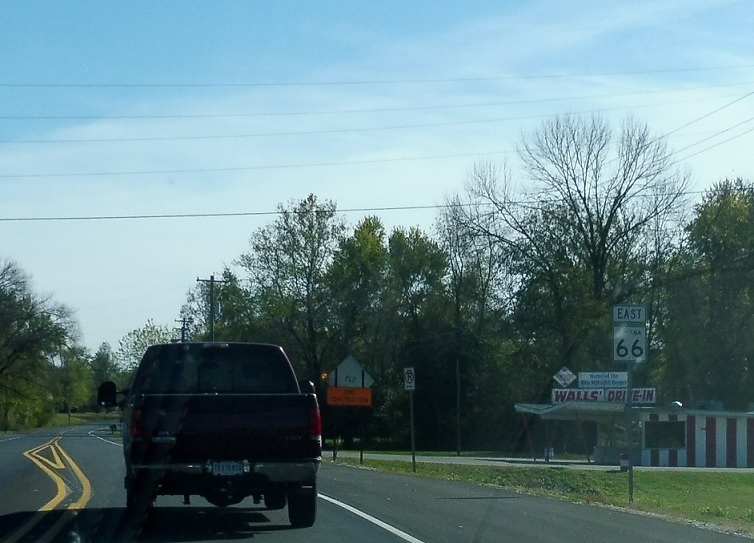 Turn left to stay on 66.